EMAG Technologies Inc. proudly announces the release of B2.Spice A/D 2015 and RF.Spice A/D 2015. After the introduction of RF.Spice in October 2014, EMAG embarked on an ambitious project of full integration of RF.Spice and B2.Spice A/D to provide the ultimate analog, digital, RF and mixed-signal simulation capability. To this we have also added extensive system-level simulation capability using a large collection of more than 130 block-box virtual blocks. These include a wide variety of waveform generators, analog and digital signal processing blocks, spectral processing blocks and analog and digital modulators. The outcome of this integration process is a fully integrated software product that is called RF.Spice A/D. EMAG Technologies Inc. will continue to market B2.Spice A/D at a reduced price as the “Lite Edition” of RF.Spice A/D. 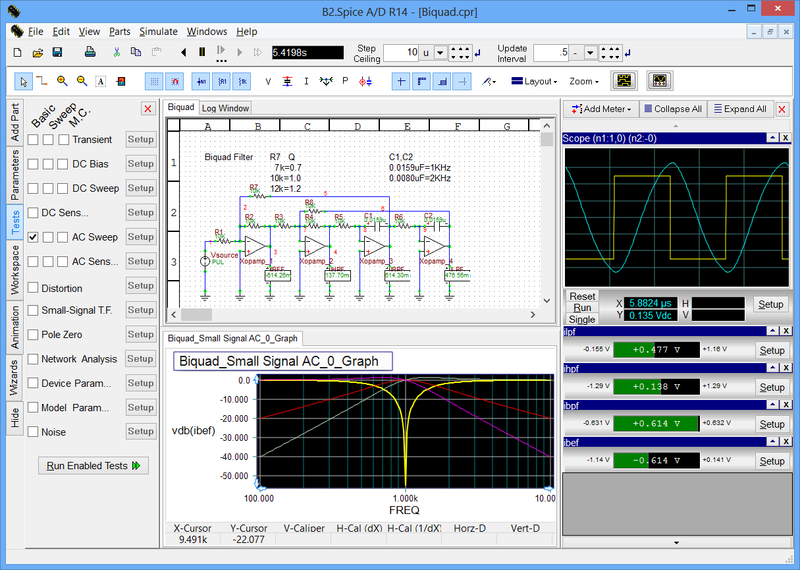 B2.Spice A/D retains the analog, digital and mixed-mode simulation capability of RF.Spice A/D and shares its schematic editor, device manager, data manager and most of its parts database. Excluded from B2.Spice A/D are RF and system-level simulation capabilities and all the associated parts and devices. Visit our all-new Shared B2.Spice A/D & RF.Spice A/D Wiki site for a wealth of documentation and educational resources including 48 tutorial lessons. Are you an RF Engineer? Check out our new product RF.Spice A/D page. Power-Packed Features: More for Less! All the computational power and professionalism you expect from a top-notch Spice program! What's New in Release 2015? "In spite of the little bugs your product is by far the best value in spice that I know of. I am only an infrequent user of spice but plan to use your tool more often in the future. I have used orcad and I found your tool to be more user friendly and well thought out. I have nothing but praise for your software and your software support. Your support group is always there and always helpful. "I teach a course on electronic instrumentation for biological systems at the Senior level here in the Biological and Agricultural Engineering Department at the University of Arkansas. There are usually on the order of 20 students in the class, although it seems to be growing, and I had 25 students last Spring. Occasionally, I get a couple of grad students from Electrical Engineering, primarily because of the applied nature of the course. We cover a fairly wide range of topics from a review of basic electronics to applications of embedded controllers and data acquisition systems. I don't require the students to buy B2 Spice, but I encourage them to do so, and many of the assignments require access to the program. I encourage the students to buy the student version, and I try to make sure that we have 10 licensed copies in our computer lab. 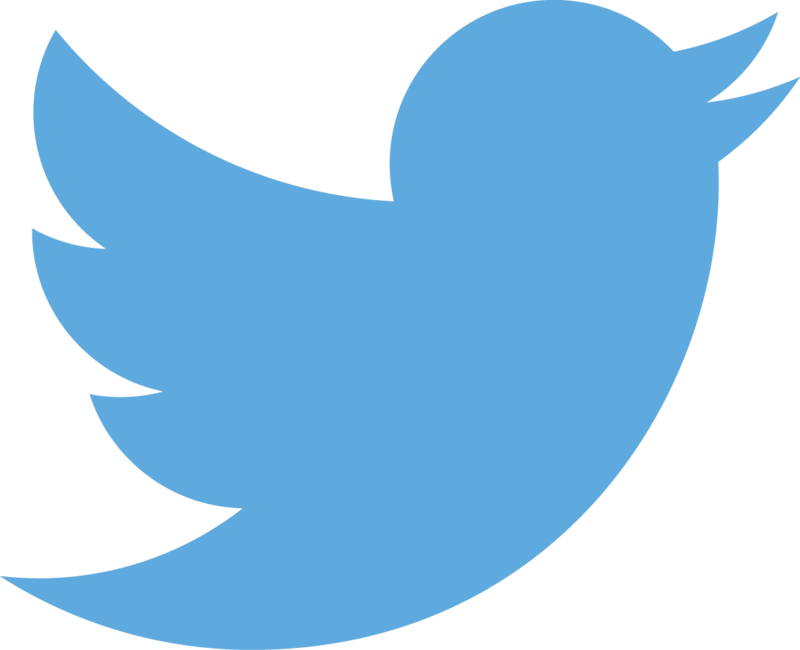 They are able to use the program quickly, and use it extensively. I have found the program to be very helpful in demonstrating and/or designing both analog and digital circuitry." "I have used almost every Spice program in existence over the past 20 years, and I consider yours to be the most intuitive, powerful, and price-competitive on the market today." "I believe that your program sets a new standard for price/performance in SPICE." Beige Bag Software has been acquired and merged with EMAG Technologies Inc. EMAG specializes in simulation tools for electromagnetic modeling, antenna and microwave circuit design and EMC/EMI. To appreciate our customers' enthusiasm, all current B2.Spice A/D users with an active R2015 license can now recommend this product to their friends and colleagues and receive a $50 Check in mail for every new purchase of B2.Spice A/D 2015 Pro they refer. Please ask your colleague to mention your name and give your email address at the time of purchase. There will be no limit on the number of referrals. B2.Spice A/D tutorial lessons are now on EMAG Technologies' wiki. All the lessons have been updated and enhanced for the 2014 Release. Please visit B2.Spice A/D Tutorial Lessons to get started with the software. The merger of Beige Bag Software with EMAG Technologies Inc. provides the B2.Spice users with a wealth of new modeling solutions and resources. In particular, users who are involved in RF design will find a comprehensive suite of electromagnetic and RF simulation tools with the same level of intuitiveness and affordability that they have come to expect from B2.Spice. Explore EM.Cube or visit EM.Cube Wiki for extensive information resources.